A new color in the Drift® series. 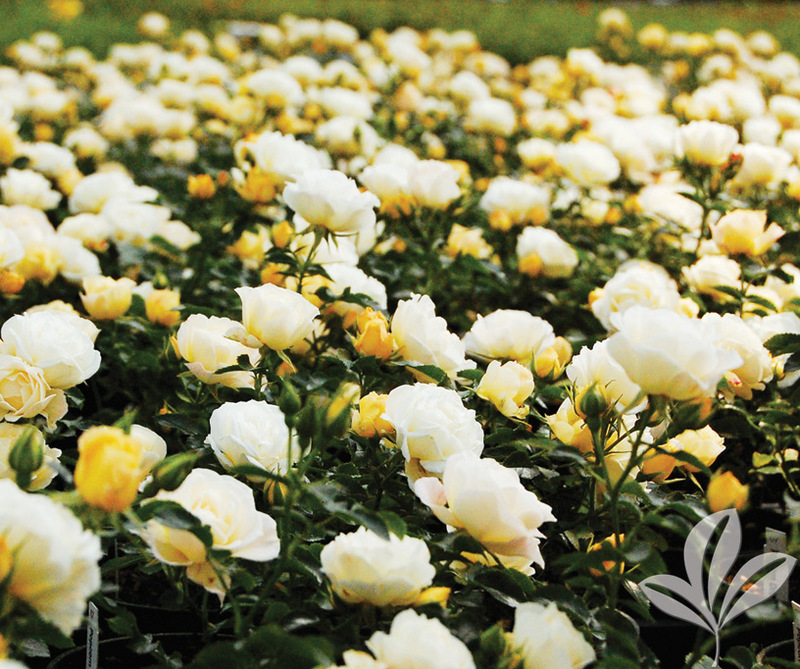 The color starts out yellow and fades to cream white, sometimes suffused with light pink. The overall impression is yellow and cream; reminiscent of buttery popcorn.